Bell said she doesn’t perceive the response to be patronizing; rather she thinks it reflects a general lack of understand about the field of engineering. Bell works with detection systems, helping design conveyor systems and reject systems and working with metal detector heads. She says her job may not be as glamorous as that of a NASA engineer, but it’s no less important or rewarding. Bell says she has always had an aptitude for math and science. 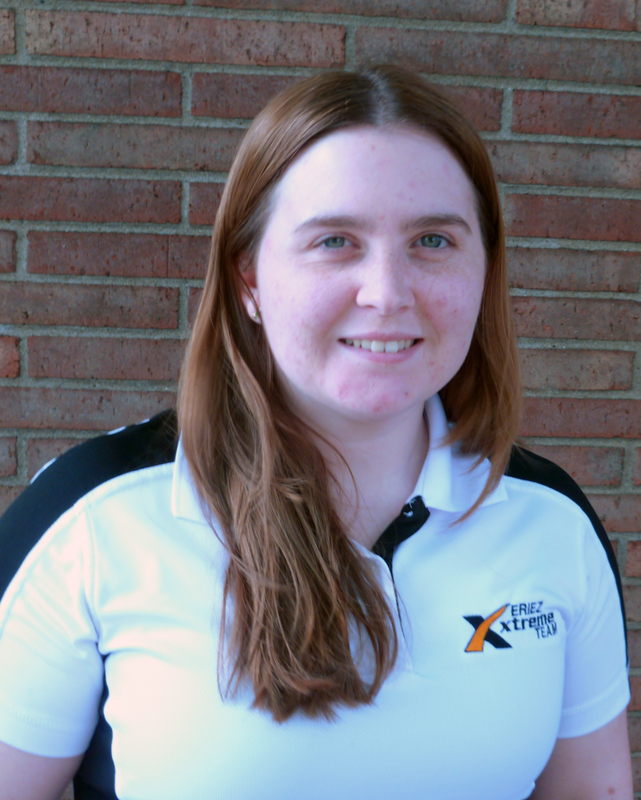 As an Erie-area native, she participated in some of Penn State Behrend’s outreach programs, including Math Options for Girls and the FIRST robotics league in her senior year. A friend suggested that Bell look into a career in engineering. She’s been a mechanical engineer at Eriez for two and a half years, though she’s worked there longer, having interned there for several semesters before graduating,” she said. Bell has returned to Behrend to volunteer at Women in Engineering Day for the past two years. Bell is quick to point out that education never really ends for engineers. Very impressive article. So happy to see Sara highlighted here. Sara really is like this in person—an absolutely wonderful person! !